Hellstar Remina is a spectacular tale of ultimate and unavoidable destruction of humankind, that came unexpected and without humanity's own "help". It's also a solid overview of how people can't cope with their own most primitive instincts (blind revenge), even in the face of final doom. From beginning to end, it's just beautiful nonsense. 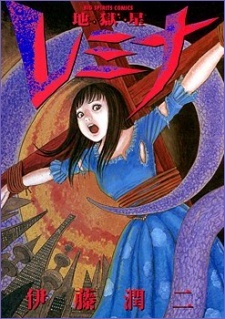 God bless you, Junji Ito.